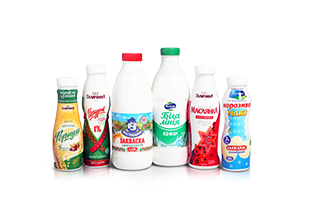 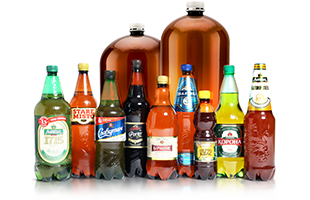 Not long ago PET Technologies in cooperation with its exclusive partner Petainer developed and launched into serial manufacturing an automatic 20 – 30 lt PET kegs and water coolers blow molding machine. 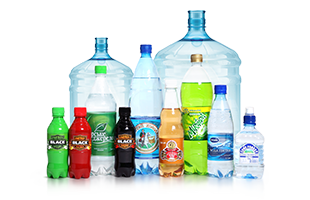 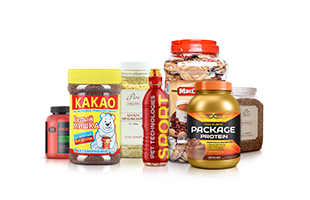 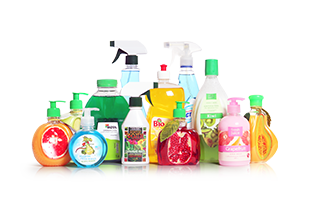 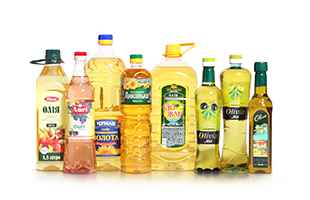 In Latin America large bottles demand is increasing. 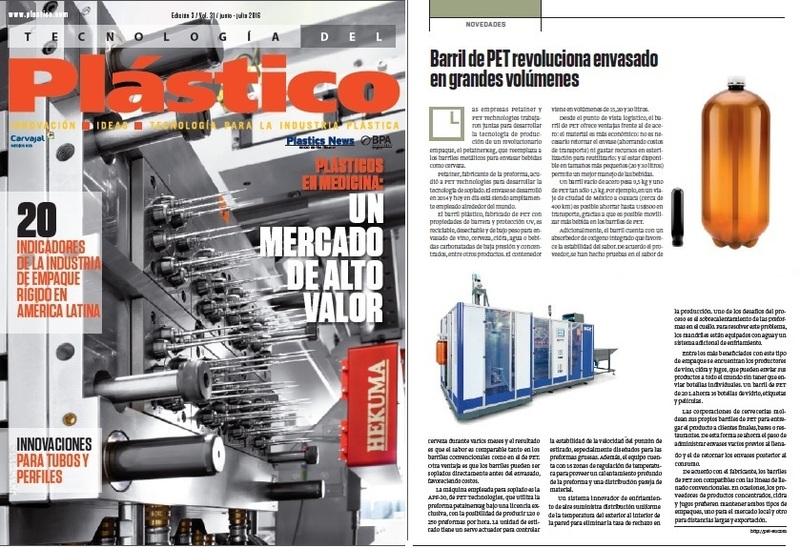 On this occasion, a leading plastics industry magazine in the region Tecnología del Plástico published an overview of the solution.